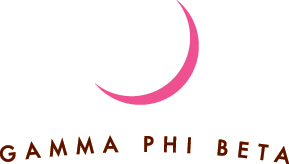 Girls on the Run was established in 1996 in Charlotte, North Carolina. 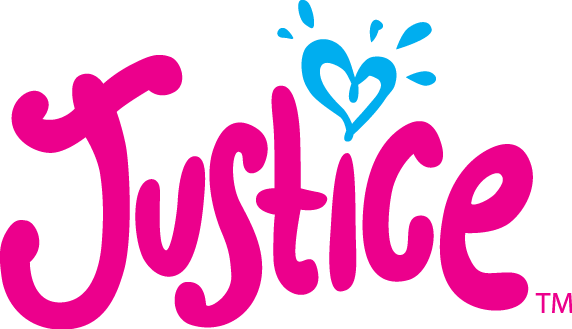 Three versions of a nationally standardized, award-winning curriculum provide girls with the tools to embrace their individual strengths and successfully navigate life experiences. The earliest version of the curriculum was piloted in 1996 with the help of 13 brave girls. Twenty-six girls came the next season, then 75. 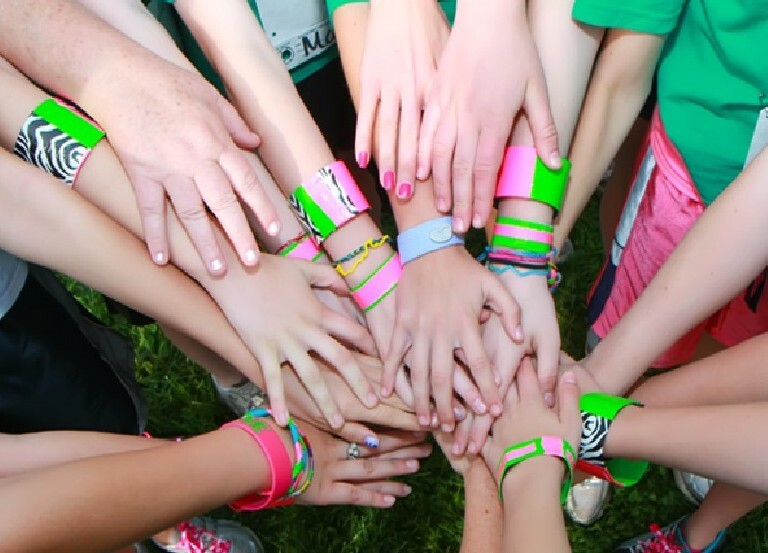 In 2000, Girls on the Run International, a 501(c)3 organization was born. 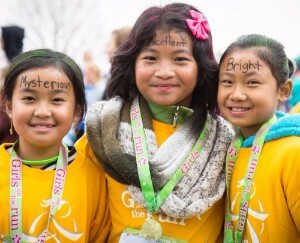 With the help of more than 120,000 volunteers, the network of 225 Girls on the Run councils collectively serves 200,000 girls annually across North America. 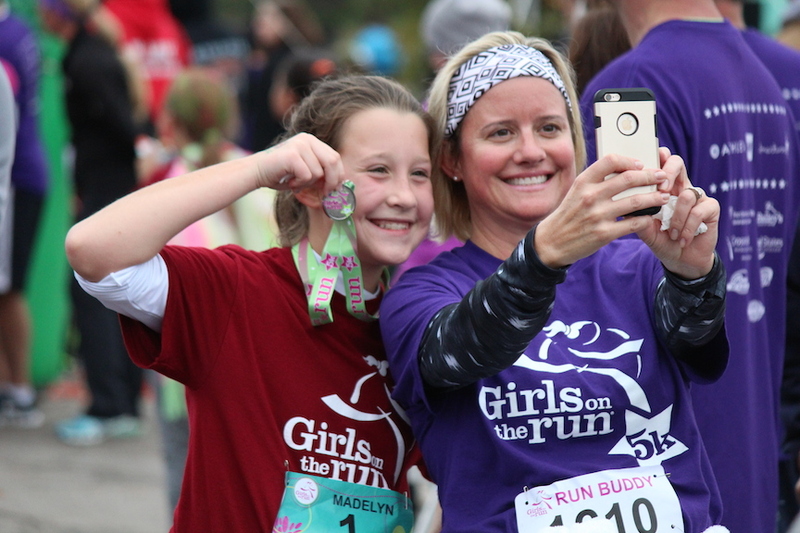 Girls on the Run has been featured in many media outlets including People, Runner’s World, Redbook, Women’s Day, O Magazine, Fitness Magazine, Women's Running, Self Magazine, Glamour, Shape, Marie Claire, Parenting, Running Times, CNN, MSNBC, ABC News, NBC News, NPR and ESPN. 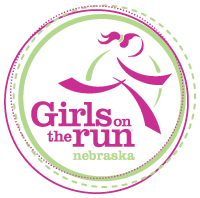 Girls on the Run of Nebraska was established as an independent nonprofit council in 2003. 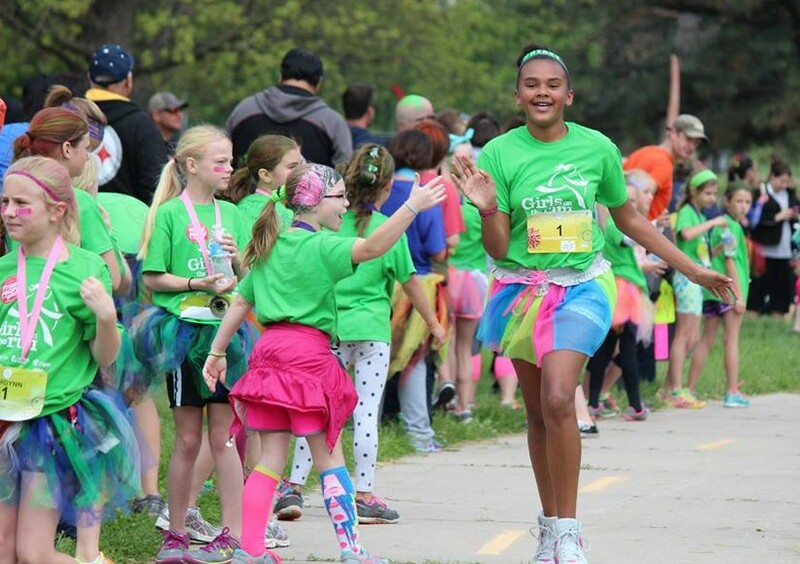 Since its inception with 11 girls at Lincoln's Pyrtle Elementary, the organization has grown to serve 18,000+ girls at 100 sites that span 500 miles across Nebraska.